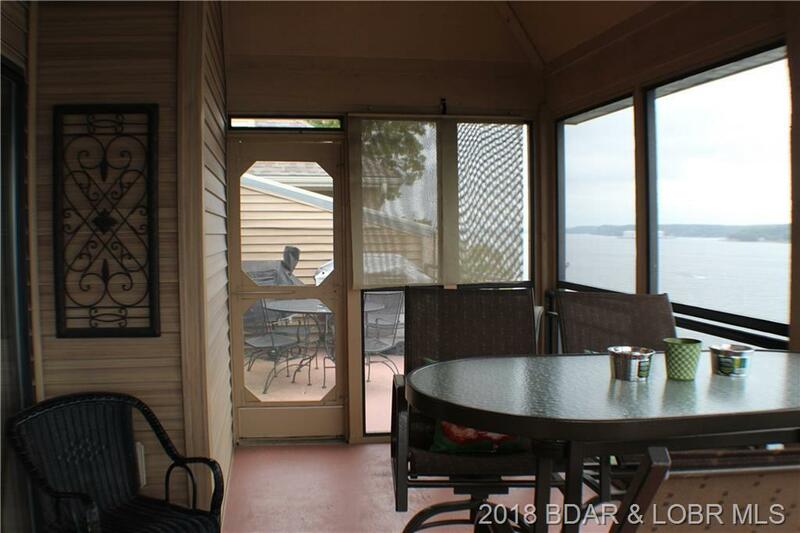 Its all about the view! 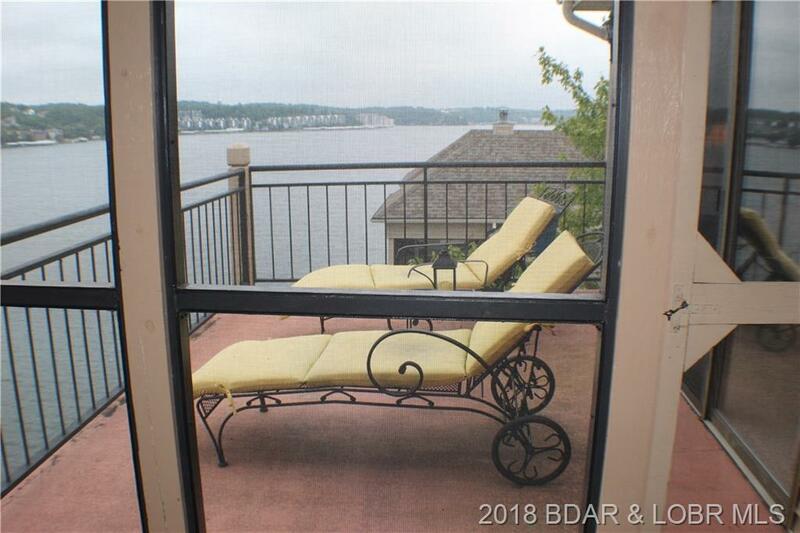 Check out the outstanding view of the main channel from this top floor, 3 bedroom/3 bath condo with a detached 2 car oversized garage. 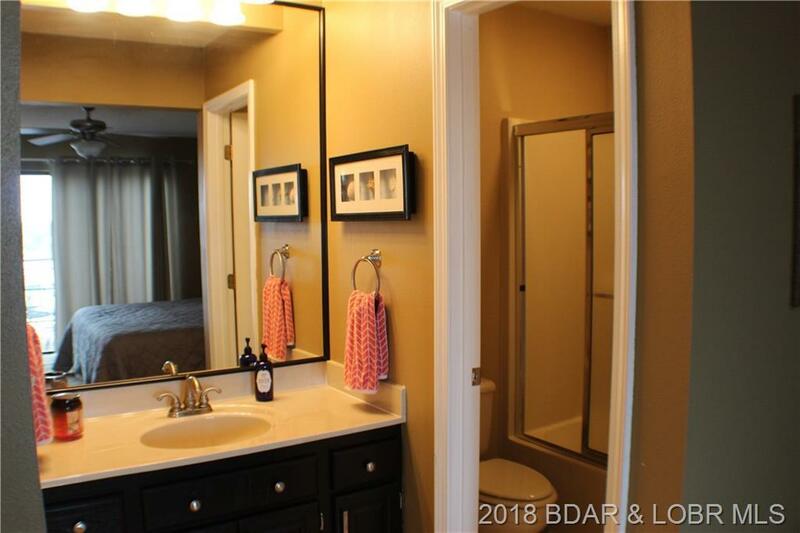 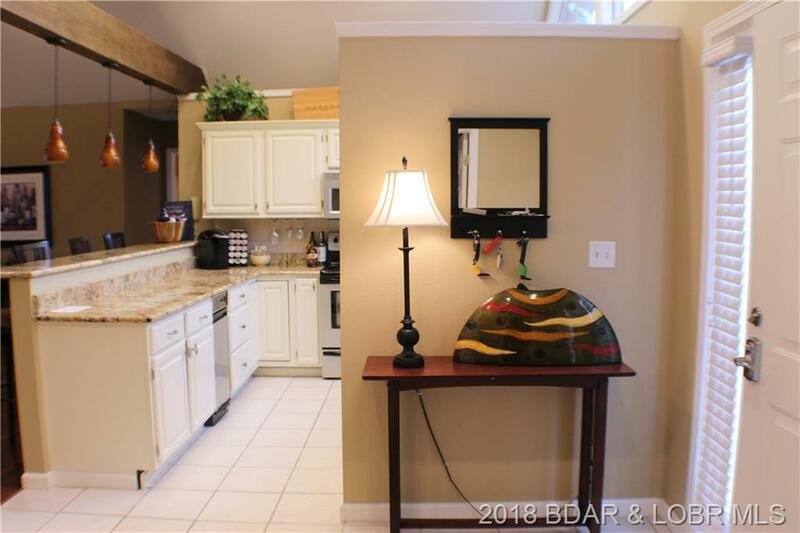 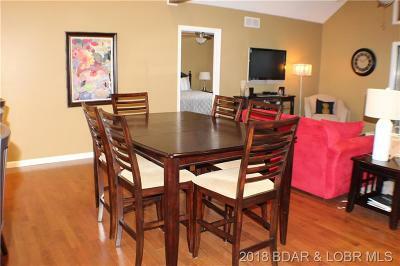 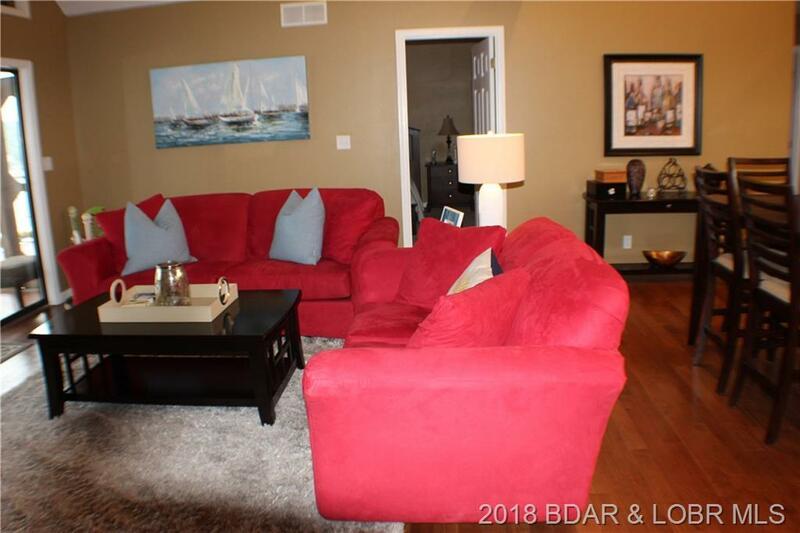 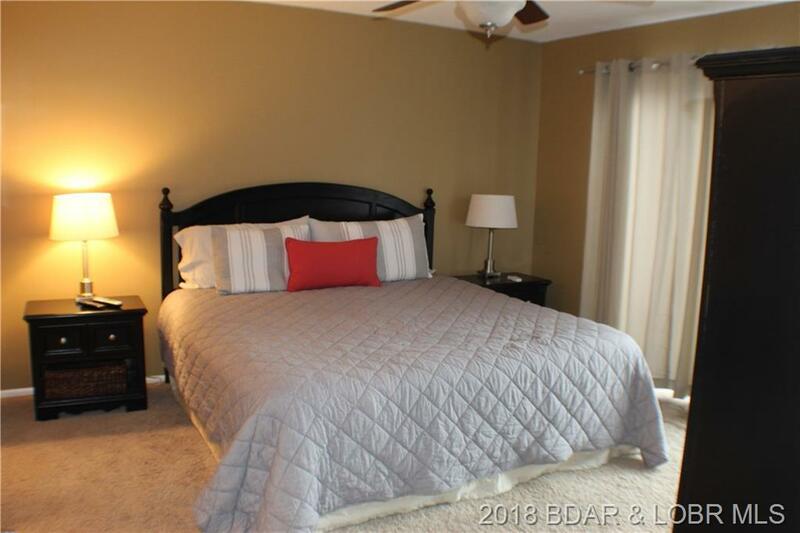 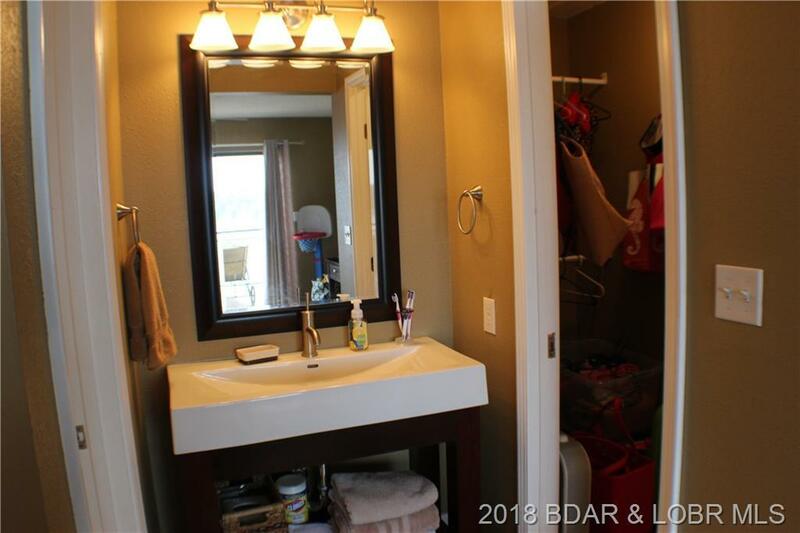 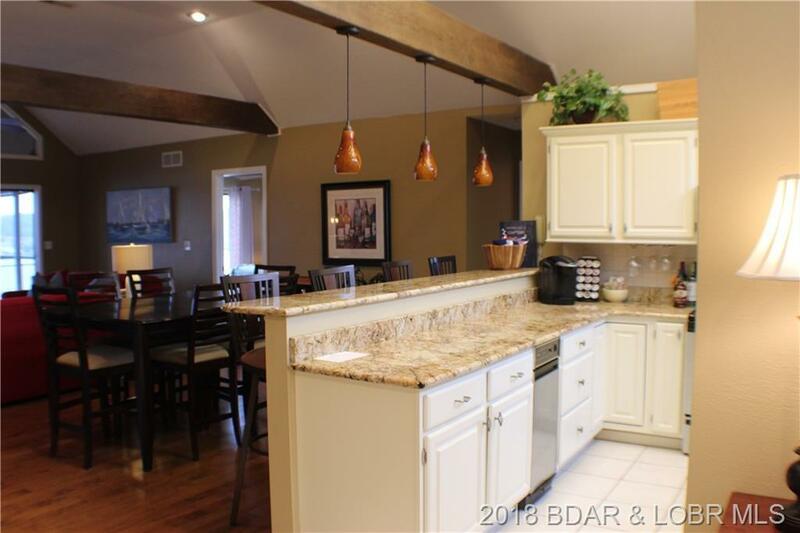 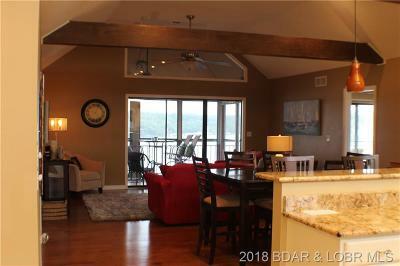 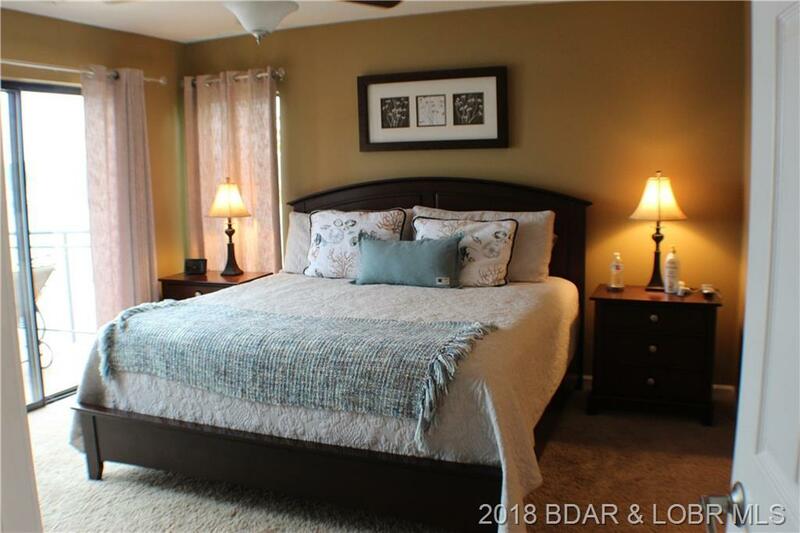 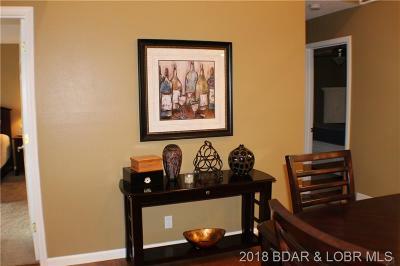 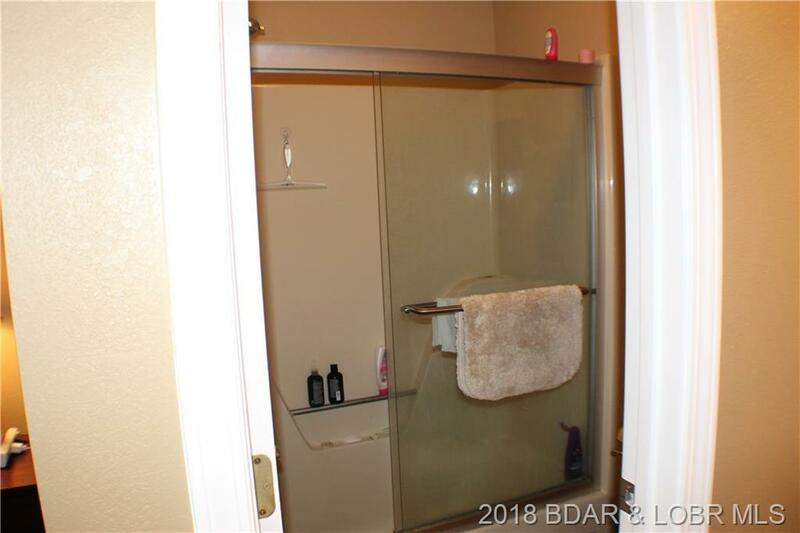 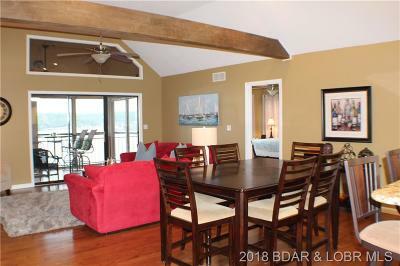 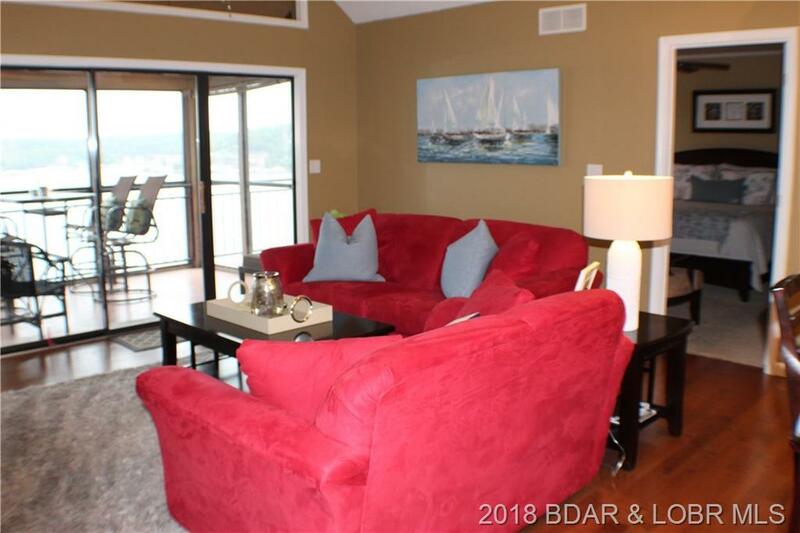 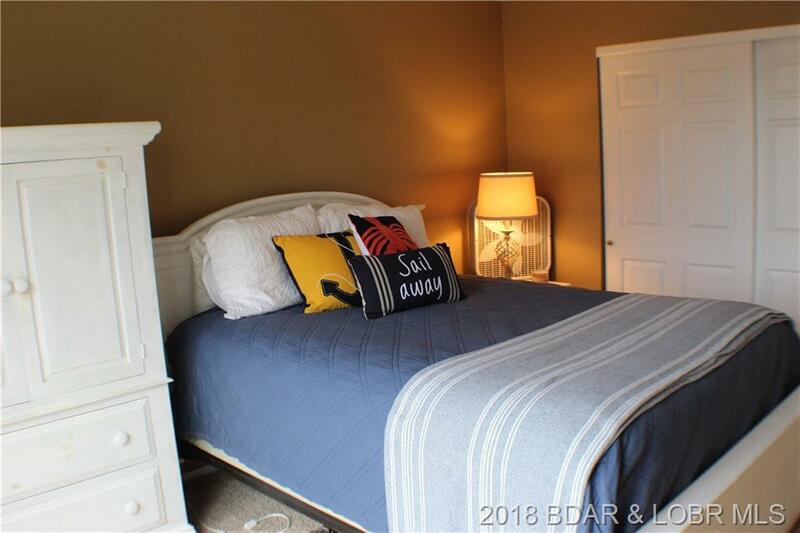 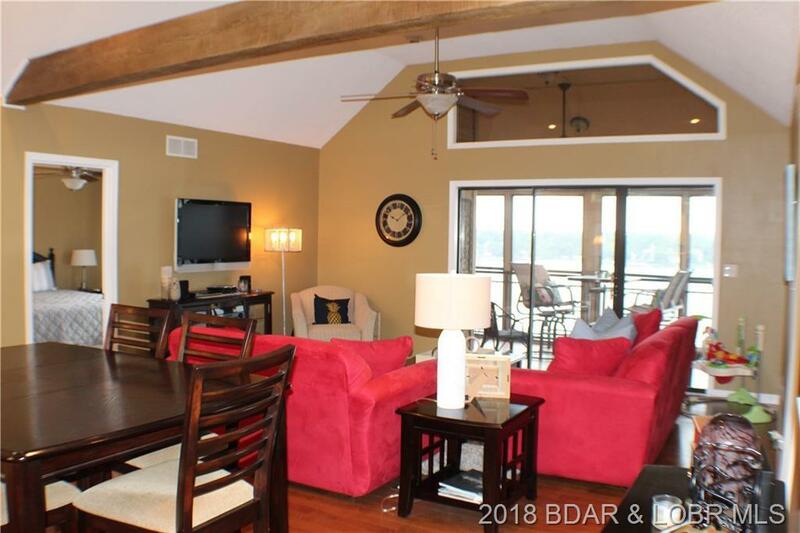 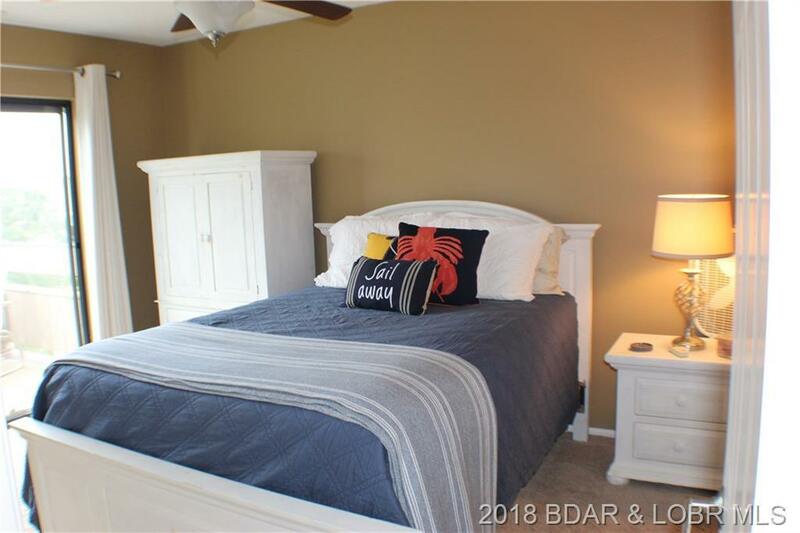 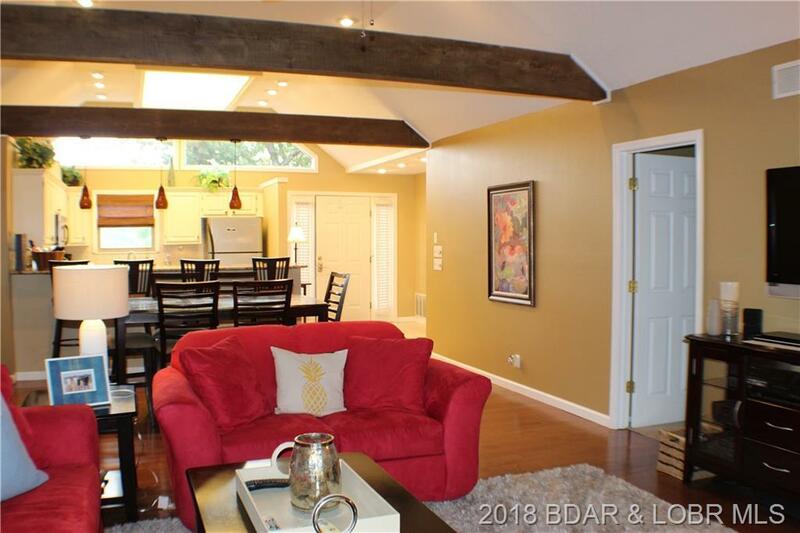 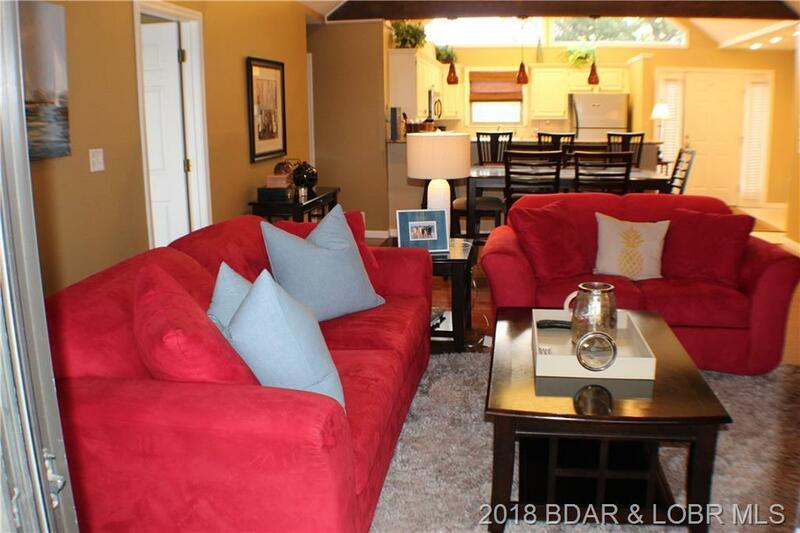 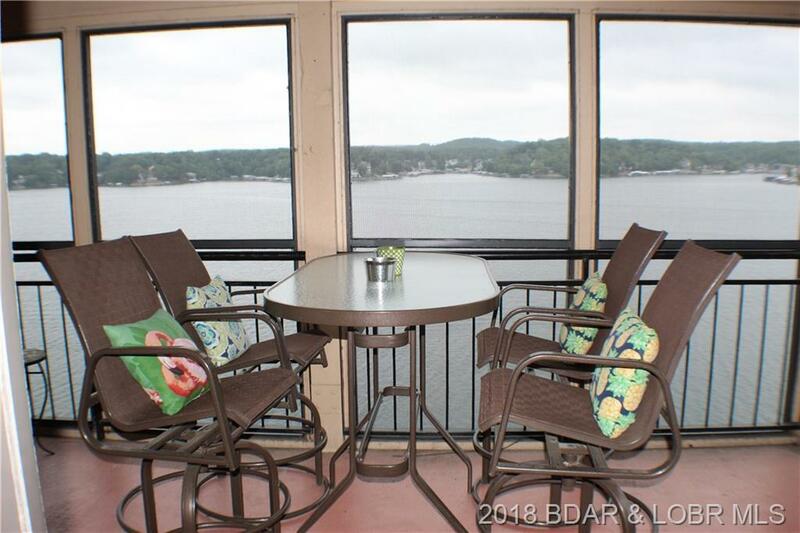 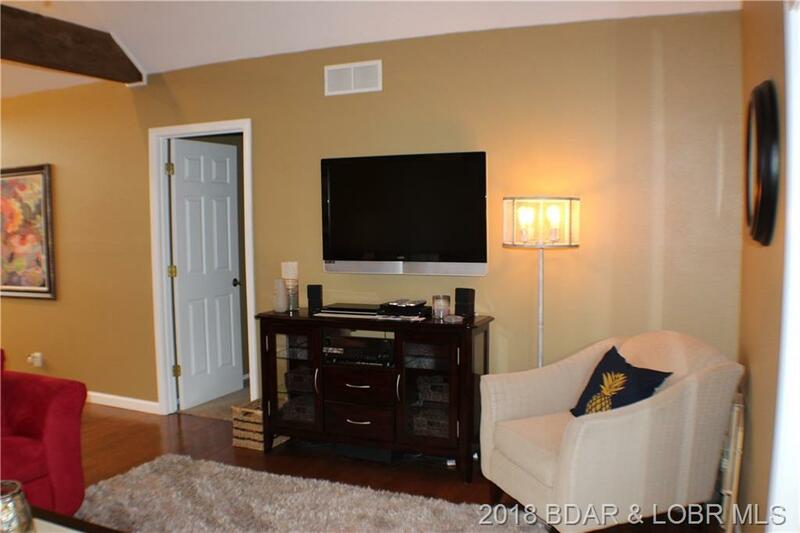 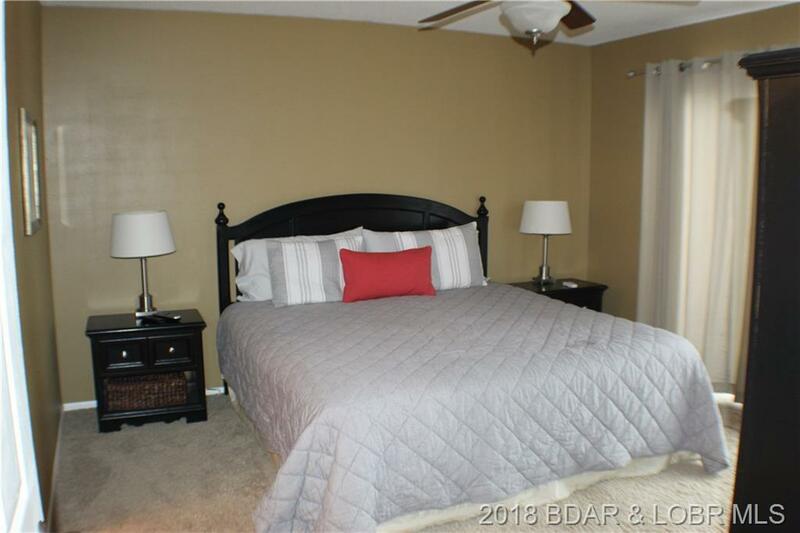 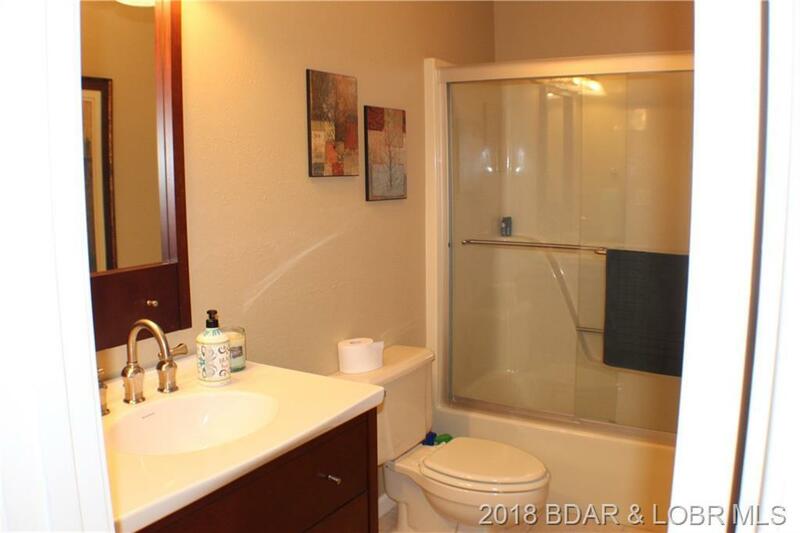 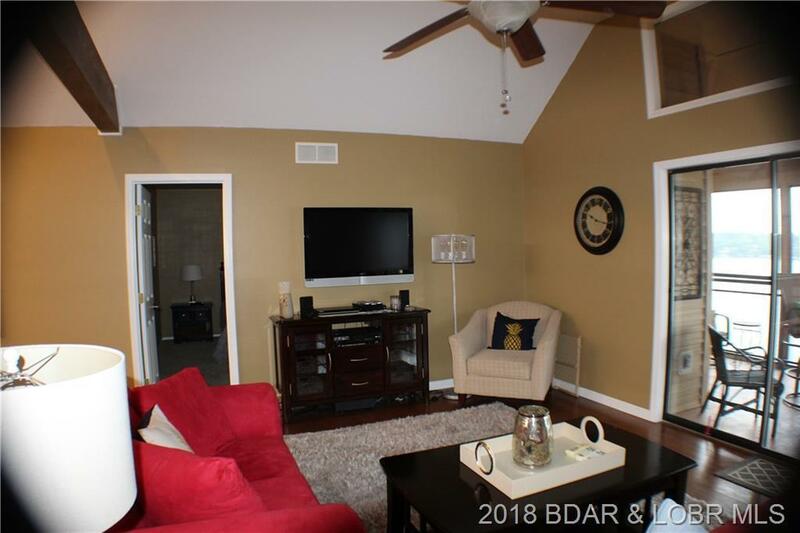 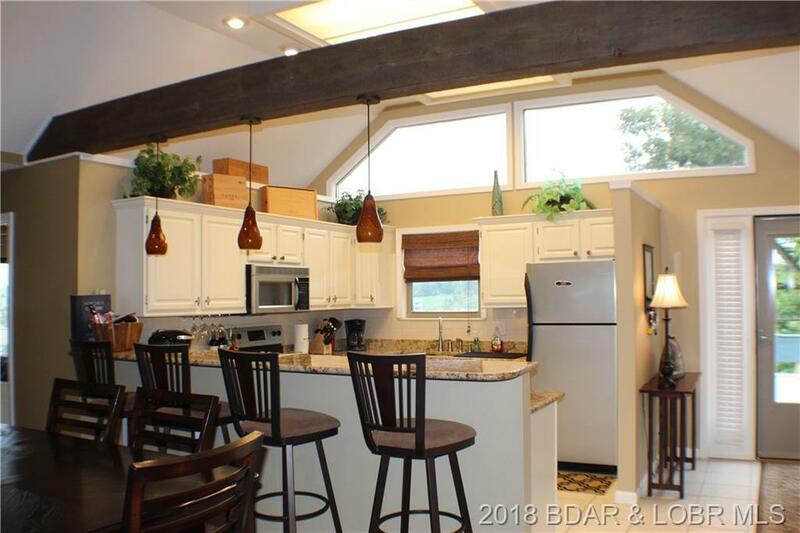 This is a beautiful condo with a vaulted ceiling in the living area, 2 lakefront master suites with access to the lakefront deck and the 3rd bedroom with a private balcony. 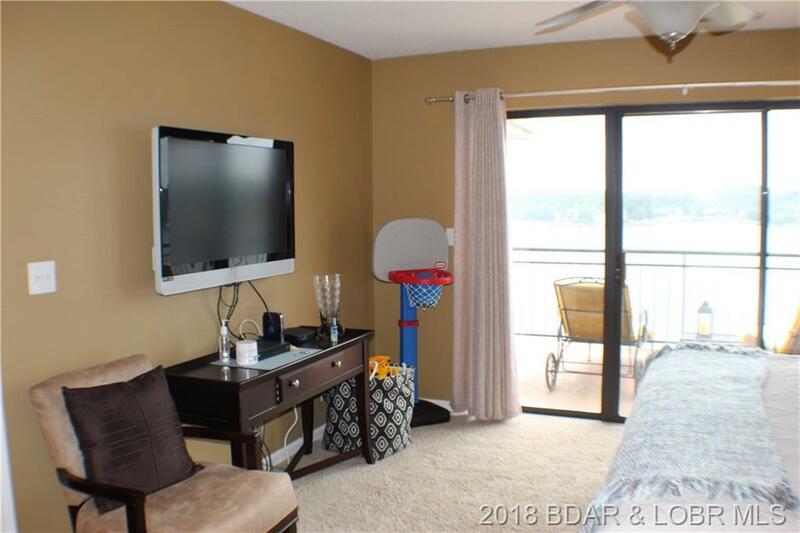 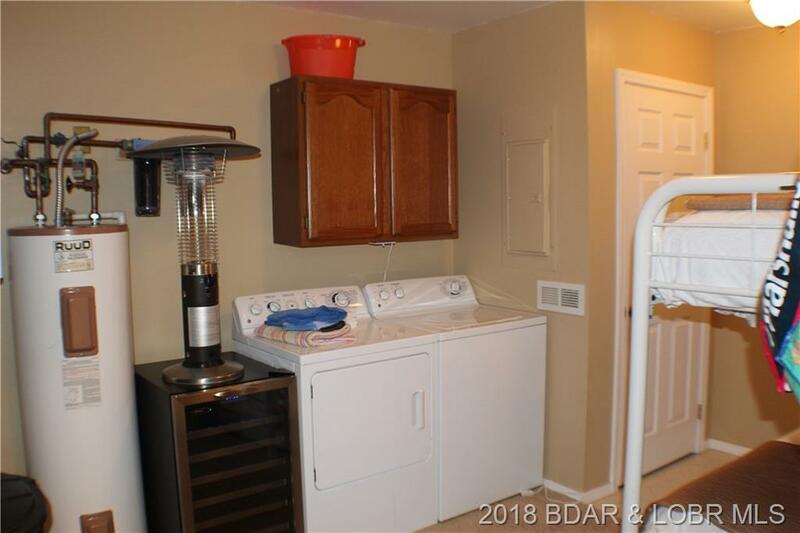 Just one flight of steps from the parking lot to this meticulously maintained property overlooking the main channel with NO DOCKS below to obstruct your view or annoying noise.. Development amenities include 2 swimming pools, tennis court, basketball court and elevators to the docks. 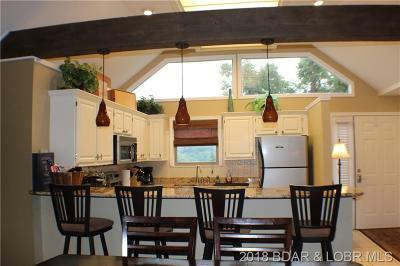 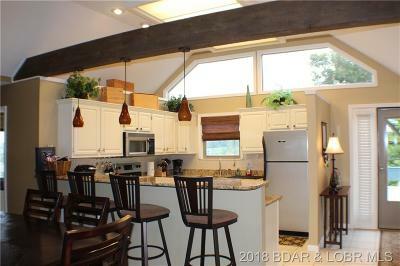 Seller will consider a trade for a lakefront home. 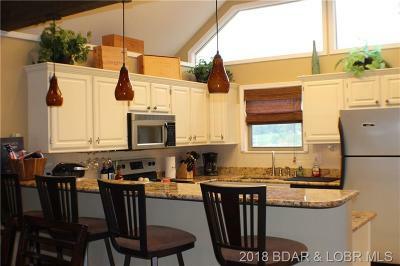 Directions: Horseshoe Bend Parkway To Carol Rd. 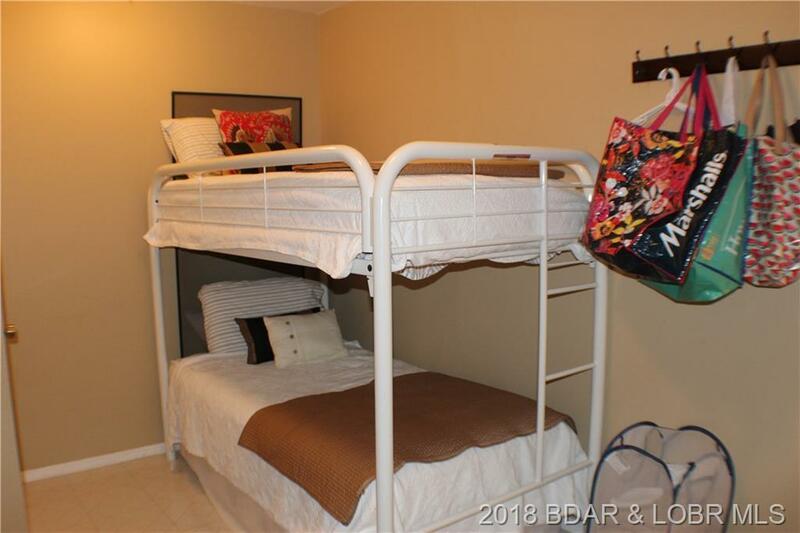 Go To The End To The Falls Entrance. 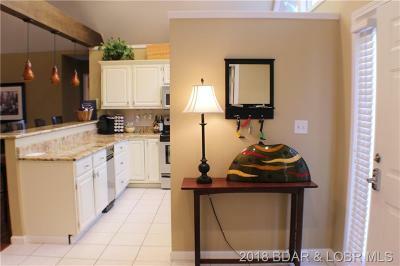 Take Driveway Between Stone Pillars, Pass Playground, Then Take A Sharp Left To Bldg 152 Top Floor.